Having knowledge and a decent understanding of camping tent features will help make tent choosing more accurate. Features we need to look at includes a vestibule, rain-fly, poles, windows, types of floor, and stakes (pegs) are among a few others. 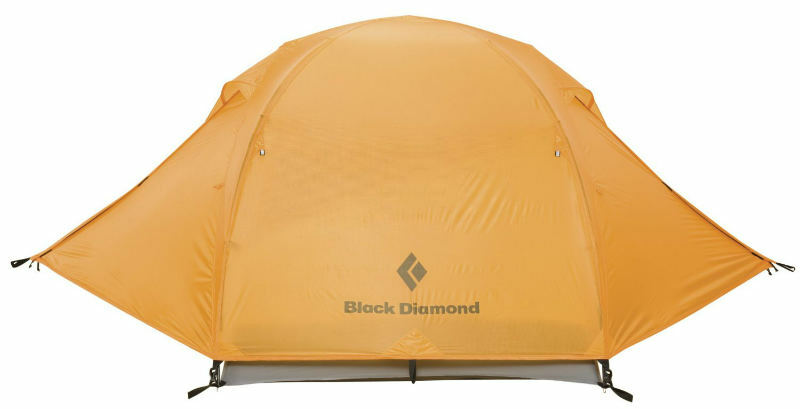 The importance of understanding features is so you know how easy a tent is to set up, the ventilation it can provide, how durable it will be, what you can expect for your money and how to minimize weight, if needed. If a lot of space is important then do check out when searching for a tent how much vestibule floor space size available . For some users a place to keep boots and a stove is enough especially for hiking so less space is required. There’s various types of materials and designs used for tent poles which affects their durability and how they’re set up with the tent. Pole materials: The cheapest and least durable poles are fiber-glass shock corded that are prone to break easily. Stronger and still cheap are steel poles that can be found used on family tents that are heavy. The higher quality poles are made from aluminum or carbon fiber. Aluminum is durable and light enough for most users while carbon is the strongest and most expensive. Fitting poles together: Shock-corded is the most popular way for tent poles to be put together even though they stretch or break easily. DAC Press-fit are most favored among enthusiast’s that need durable and reliable poles. Attaching poles: The two most common ways a pole is attached to the tent is by using sleeves or clips. If a tent uses sleeves look out for ones that are color-coded and the poles which makes setting up easier. The clip design is much easier to pitch for dome or backpacking tents. With the clip design the inner tent is easily attached to the poles so there’s no need for feeding poles through sleeves. How poles attach at the foot to the ground with stakes is another feature to consider. The main point it to look for ease of set up and durability. Stakes is what pitches the tent into the ground. Some tents come with durable pegs while others are quite easy to bend. I would not let the type of stakes decide if i should purchase the tent or not but, if they are low quality then they’re easy enough to replace by purchasing better ones. Quality tent stakes bought will last for many years and can be used on tents bought in the future. 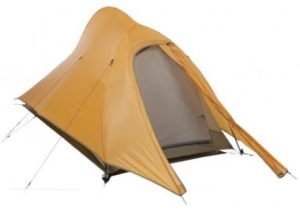 Most types of camping tent features a rain fly which is basically a cover to protect a user from rain and provides a barrier between the inner section that promotes ventilation well. Many family cabin tents use a semi-fly which works well for protecting the roof area and top of the shelter rather than cover it fully. 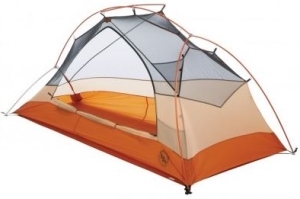 These types are fine for summer camping but are not intended to weather storms. 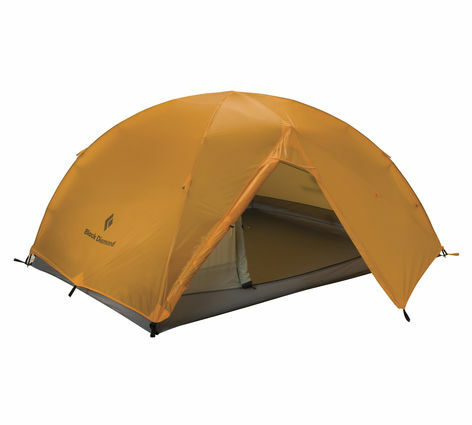 Some lightweight backpackers will have a single skinned shelter that does not use a fly to reduce packing weight, however, these are prone to condensation so if a buyer does not need to minimize weight considerably, a tent with a fly is the best option. Most floors are made from a tough nylon fabric. A common style of flooring is what’s called a bathtub floor that has seams that rise a few inches above the floor to prevents leaks. Guylines are those annoying thick strings or thin rope that we must have all tripped over at some point that are staked down. These are important for the stability of the tent especially in windy conditions. When the weather is calm throughout the day you may not want to use them. The lighter the color the better for viability to prevent people tripping over them or use reflective guylines. Various tent features including mesh windows, walls and windows, and a rain fly window will help improve ventilation that prevents condensation. The meshing is often called no-see-um mesh. As mentioned above mesh will improve ventilation but, another great purpose it has is preventing bugs from getting inside a tent. I nearly forgot, stargazing on a summers night with the fly-sheet off (tent needs to be free-standing) is an advantage of a mesh inner ceiling. Inside most tents there’s some type of storage pockets or gear loft loops for storing small items away safety that are also quick to access. There may also be a handy flash-light loop fitted. 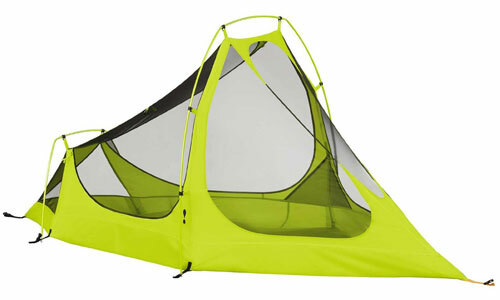 Some tents designed for families may have a tent light for those that find them useful. Using a footprint to protect a tent from being damaged underneath is advisable, and they make a tent easier to keep clean. These have to be made to fit under the tent by a few inches to prevent water leaking underneath.